How to add clients under reseller panel?
. 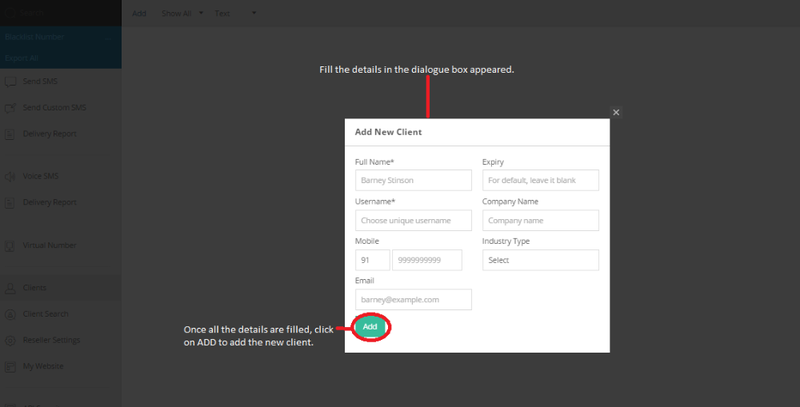 After filling in all the details, click on ADD to add the client.